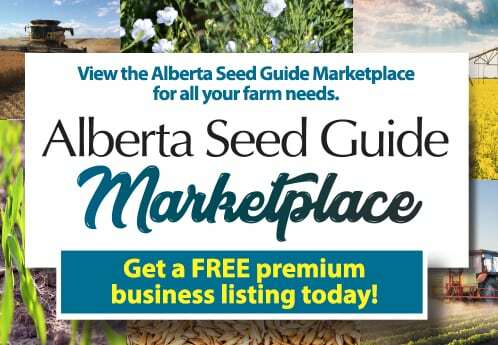 New seeding rate and plant stand calculators from the Canola Council of Canada (CCC) will help canola growers set an accurate seeding rate that balances the good start canola needs with their profitability goals and appetite for risk. “The tools at canolacalculator.ca aim to drive a deeper understanding of plant density and seeding rate targets, and will assist growers in making decisions that improve their yield in a profitable, tangible way,” says Ian Epp, agronomy specialist with the CCC. Why build them? 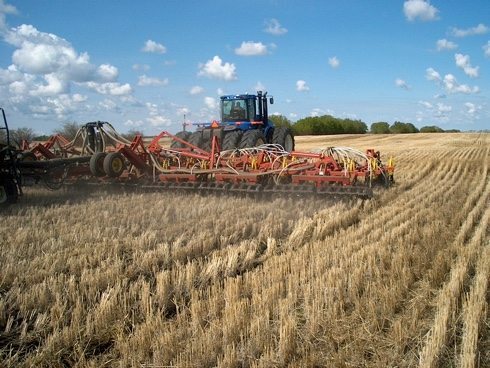 Growers often default to seeding rates of 5 lb/ac or lower, regardless of seed size or field conditions. These tools will help growers as well as agronomists and seed retailers make more refined decisions. What do they do? With the target density calculator, users position sliding scales to determine the level of risk for various factors that influence plant stand targets. If weed competition is expected to be very low, for example, the calculator will set a lower target stand. But if spring frost risk is high, the calculator sets a higher target stand to compensate. The seeding rate calculator has three modes. In seeding rate mode, users input thousand seed weight (TSW), target plant density and estimated seed survival, and the calculator computes the required seeding rate. In plant survival mode, users enter the number of plants per square foot that emerged along with known TSW and seeding rate, and the calculator gives the seed survival rate. In plant density mode, the calculator takes TSW, seeding rate and estimated seed survival to give the number of plants that should emerge. Because yield potential is known to drop off with stands of around four plants per square foot, the CCC recommends at least six plants per square foot to provide a buffer against season-long plant loss. Canada’s canola industry has a goal to reach average yields of 52 bu/ac by 2025. The CCC estimates that improvements in seeding and plant establishment alone can contribute three bu/ac.